Experience true winter magic in no other place than Santa’s home. 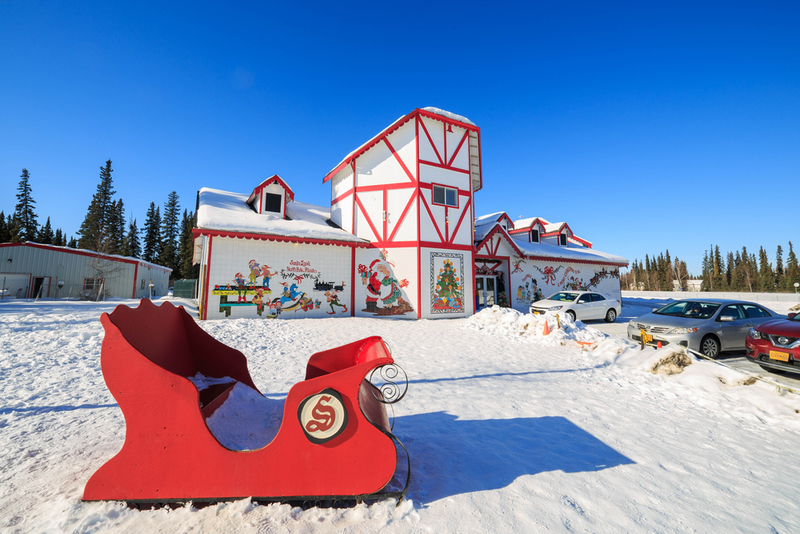 The fairy-tale Alaskan city offers a unique opportunity to visit the Santa Claus house and even send a postcard from the North Pole Post Office! You can also visit Chena Lake for a fun fishing experience with the kids. Hokkaido, whose temperature can reach -10 degrees Celsius, boasts heavy snow and ideal skiing slopes. The Japanese island also hosts a yearly snow festival where visitors can observe some impressive and kawaii (Japanese for ‘cute’) ice sculptures. Nature fans can also visit Hokkaido’s Blue Pond for a glimpse of ever-changing blue hues and frozen waters. Bangkok is one of the most popular holiday destinations in Asia and for a good reason. If a warm country with delicious food, exotic beaches and tons to do is what you’re looking for, we suggest escaping the winter blues in this tropical paradise. Winter might possibly be the best time to visit the Neuschwanstein Castle in Schwangau, Germany. 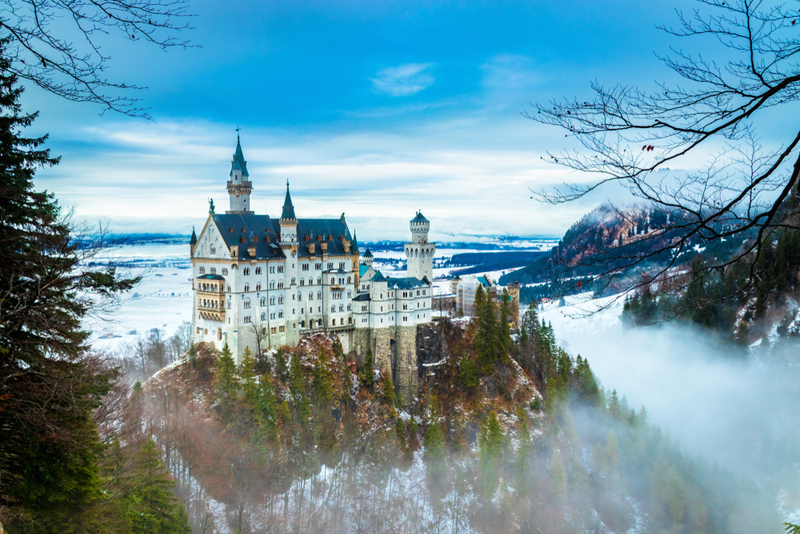 The castle, which served as Disney’s inspiration for Sleeping Beauty’s Castle, is perfectly nestled in the snowy forests of southern Bavaria, making it an ideal, romantic winter holiday destination for couples. If spending the holidays by yourself isn’t exactly what you had in mind for the jolly season, don’t worry because, in New York City, you’ll never feel like you’re alone. From the annual Rockefeller Center tree lighting ceremony to ice skating at Bryant Park, the urban jungle has something for everyone. FLIO feature of the month: Vouchers!